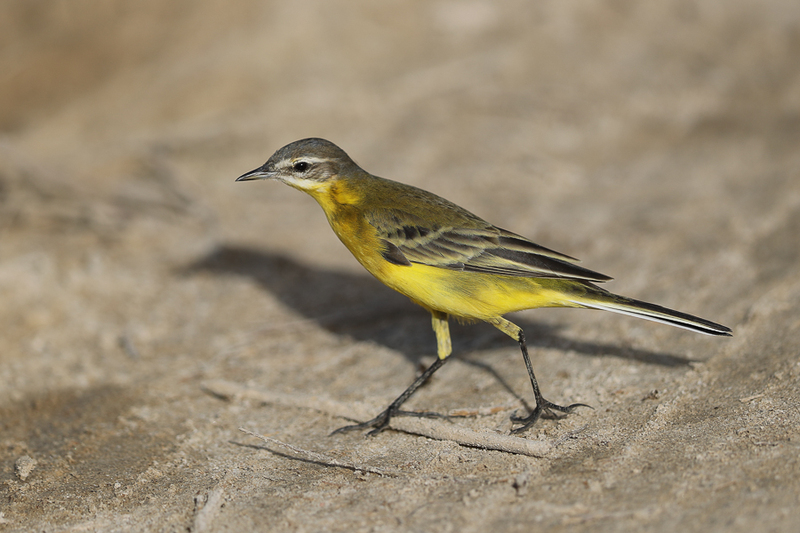 Whilst birding the Jubail area I found a few Yellow Wagtails with one bright example giving very close views. 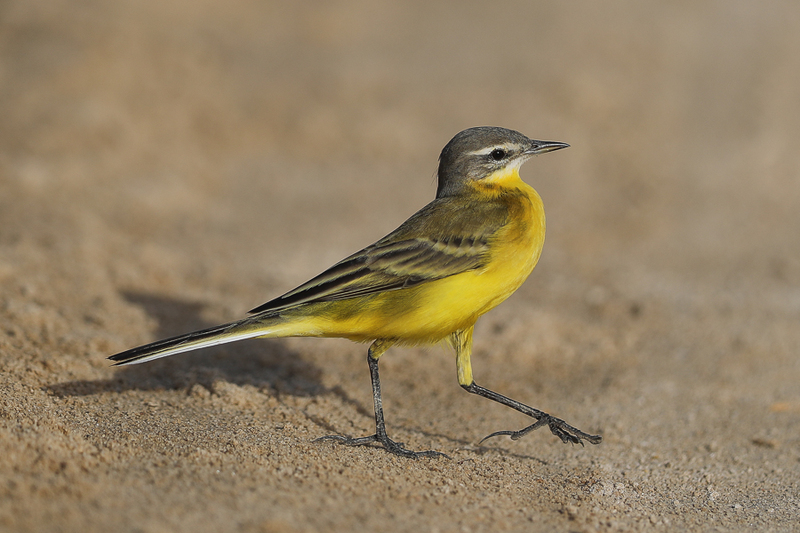 I am assigning this bird to flava but the Yellow Wagtail complex is as it name suggests – complex. The Yellow Wagtail is a common passage migrant with various subspecies occurring but they are much commoner in the spring than the autumn. Autumn numbers are still relatively high with tens of birds generally seen during the migration period from late August until late October. Numbers appear slightly higher this autumn than normal supported by the fact we have trapped an ringed more birds this autumn than previous ones even though we keep the number of nets and location the same each ringing session.